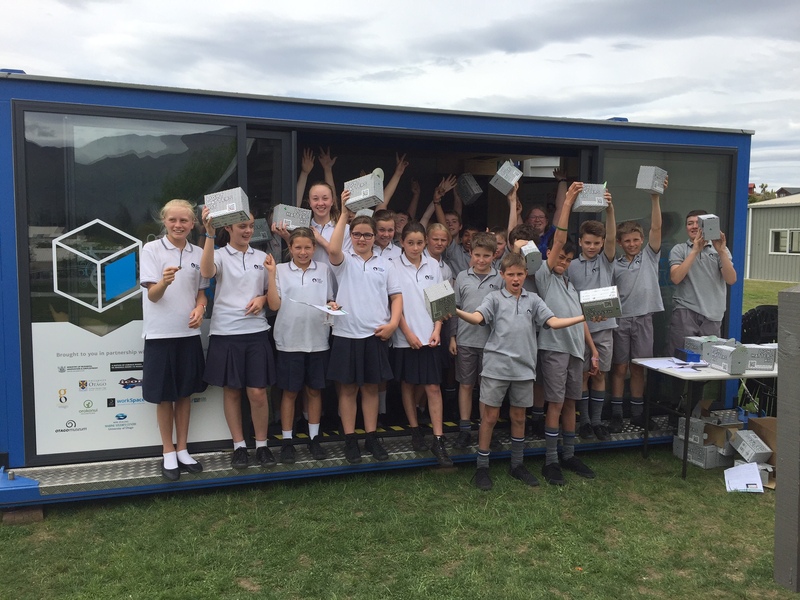 Schools in the Wanaka region were all about light with lab-in-a-Box. 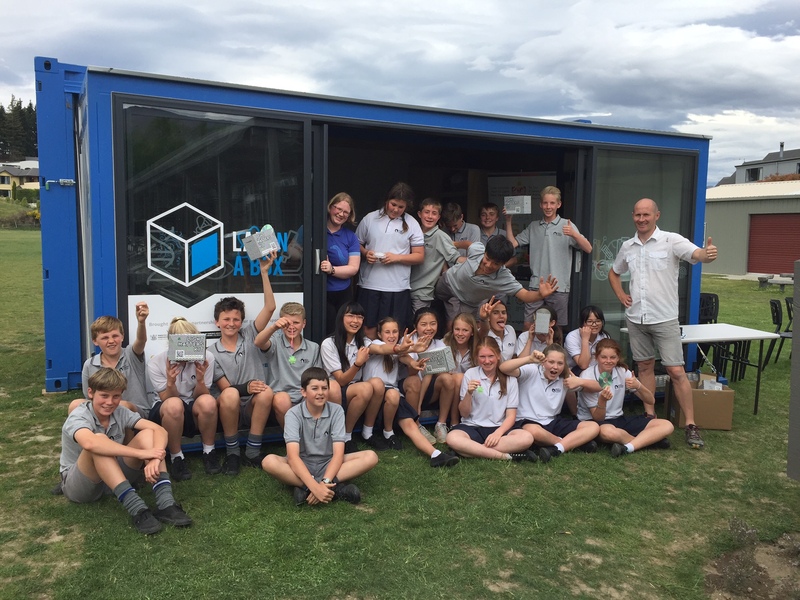 Mount Aspiring College and Holy Family Catholic School enjoyed some Year of Light learning. 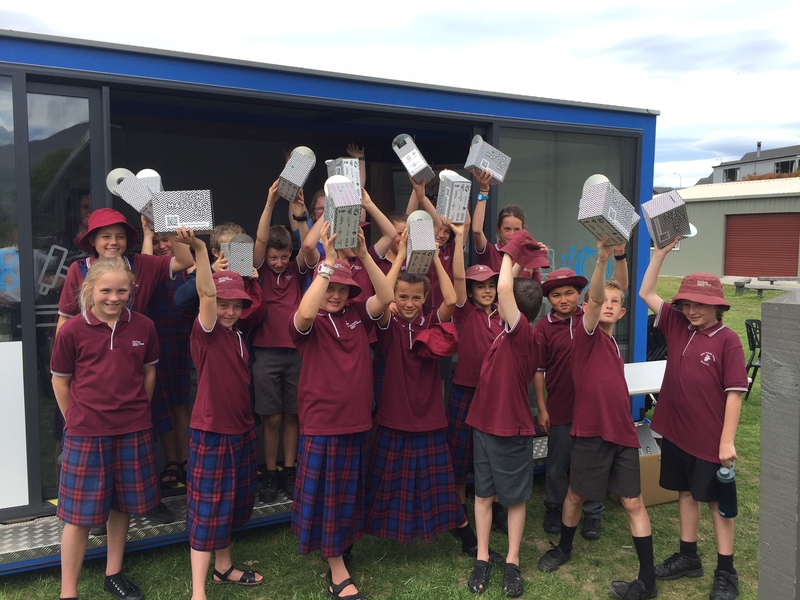 A little bit of physics, a touch of astronomy and a large dollop of light equals happy science learners. Check out their great work below.